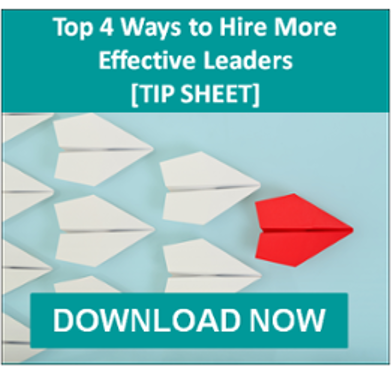 Want to know how a candidate for a leadership position will actually perform? Instead of relying on interviews and resumes, consider an In-Basket assessment that allows you to test your candidates' skills in action. Select International’s In-Basket Assessment is one of the most powerful tools for evaluating candidates for supervisor, manager, director or senior executive roles. In the management assessment test, candidates assume the role of a manager at a fictitious company. They get materials and information typically found in a manager’s email inbox. Next, they are asked to respond accordingly. The In-Basket Assessment presents a day-in-the-life simulation where candidates react in real-time to professional scenarios. Participants respond to the emails in the order of highest priority and in the exact same manner they would if they were performing the job. They are provided with all the background information about the fictitious company and about their role before the assessment begins, and are also given supporting documents to help them make decisions and create their responses. In addition to responding to emails, this management assessment includes two role-playing exercises. An assessor assumes the role of an employee and interacts with the candidate. This entire process provides hiring managers with a more accurate measure of an individual’s performance and capabilities.